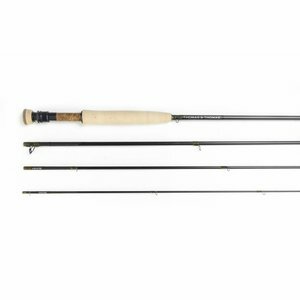 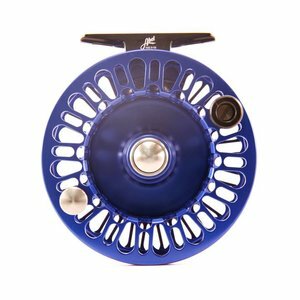 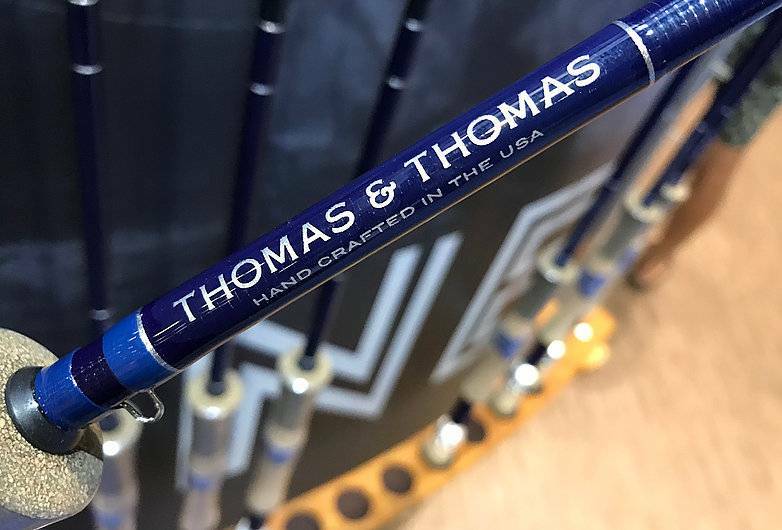 Thomas & Thomas Zone Fly Rod, The new ZONE series from T&T offers freshwater and saltwater anglers a more price-conscious alternative to flagship models. 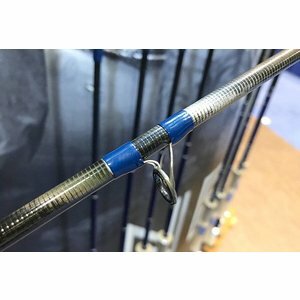 While these may be less expensive in price, T&T states that they are still hand-built in Massachusetts and even use the same advanced StratoTherm resin that's found in the Exocett and Avantt rods. 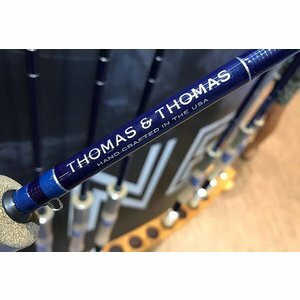 Great performance at a stunning price! 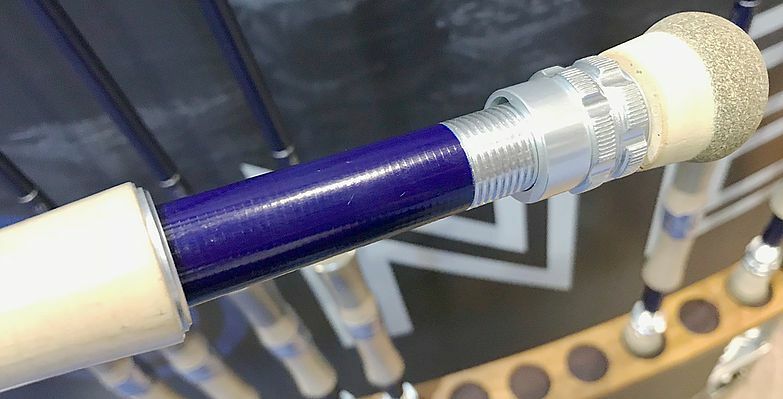 ZONE fly rods are a low-key natural finish and come with titanium stripping guides with zirconium inserts fastened by precise blue wraps. 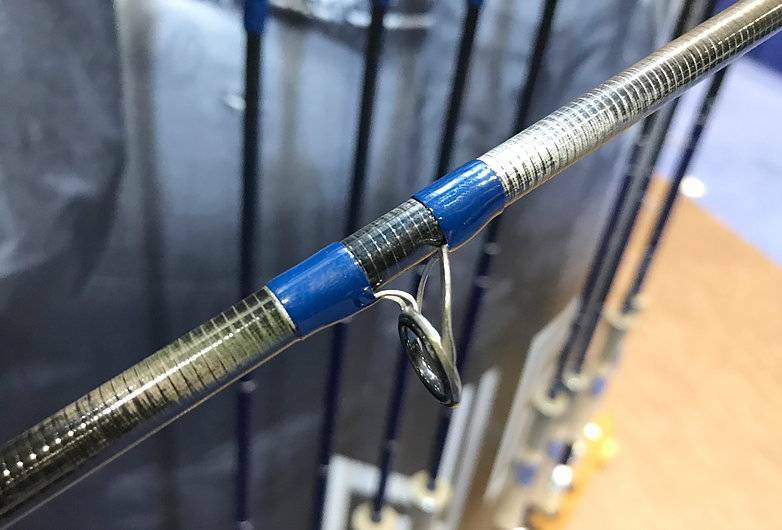 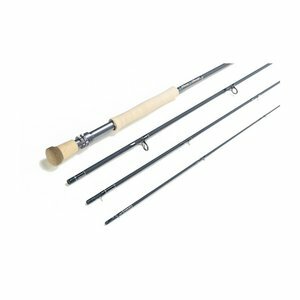 Saltwater rods also come with Snake Brand E-Coating Universal Snake Guides, while freshwater rods get single-foot guides. 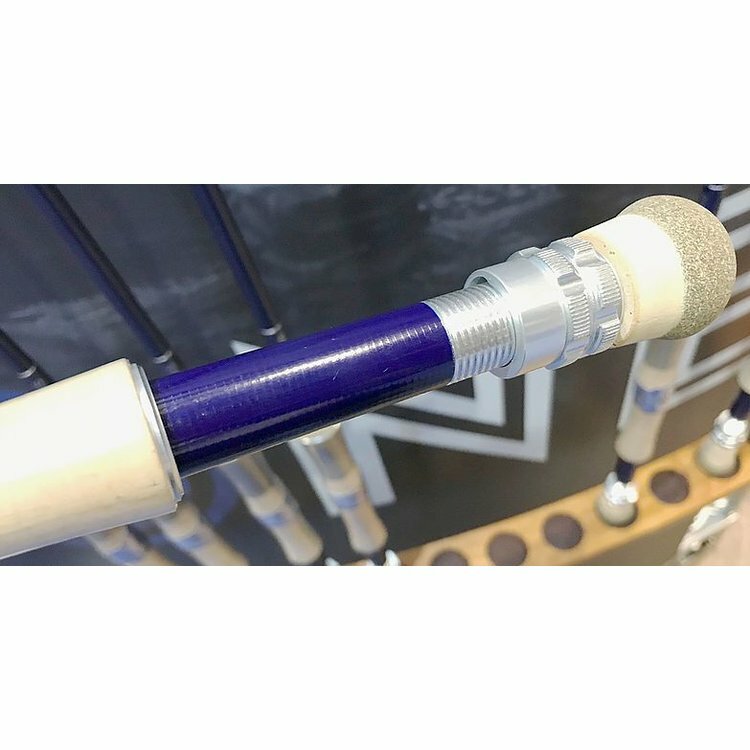 Handles are premium cork with composite near the top for grip and durability, while reel seats are silver anodized aluminum with a blue fiberglass insert.